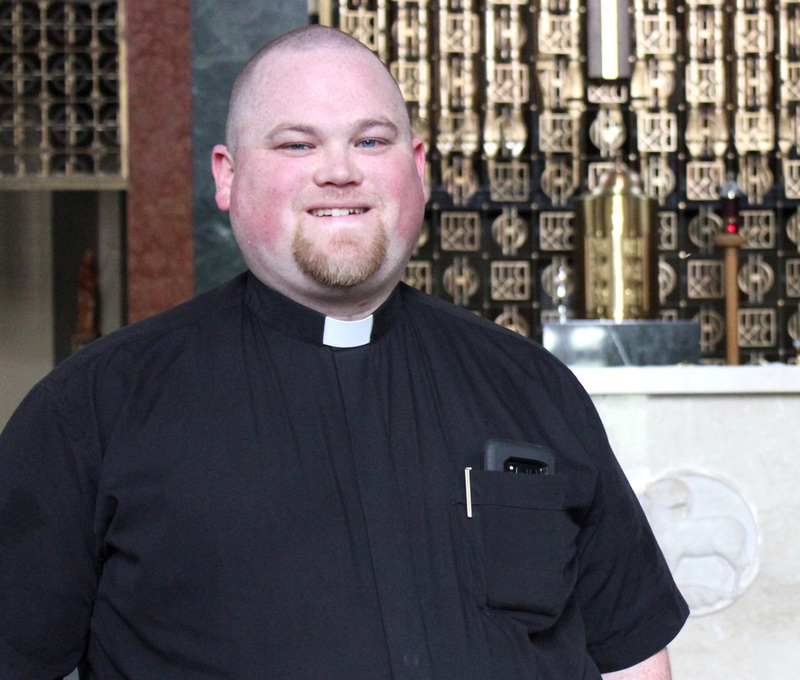 After he graduated from Loras College in 2012, Father Andrew Marr (’12) left to pursue the priesthood and follow where God’s call would lead him. 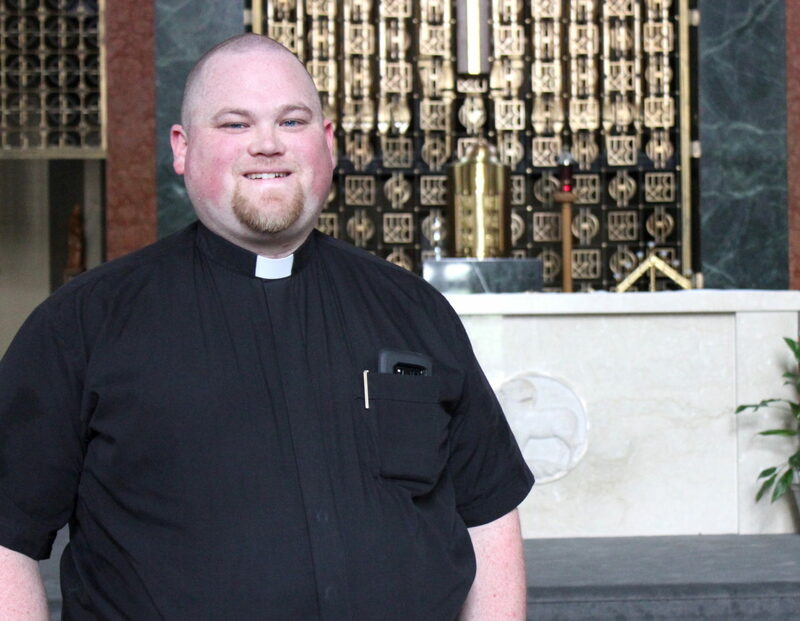 This July, it led him back to campus as chaplain. Already no stranger to Dubuque, Marr didn’t have far to travel to return to Loras. He has spent the past year as associate pastor at Church of the Resurrection in town. Marr has only been back to campus a few times since he graduated, but he is excited to work with students and to minister to those on campus. Stacia (Edwards) McDermott (’03), Director of Spiritual Life and Peace & Justice, sees a great benefit to the student population with Marr’s new appointment.  “We are thrilled to welcome Fr. Andrew back to the Loras campus—now as our chaplain. His excitement for working with the students and helping them grow in faith is an inspiration,” she said. Being a relatively recent grad, Marr knows he can lean on his experience as a Duhawk to help work with current students.